knowledge and understanding on the following sectors: CCTV, Access Control, Intruder alarms, fire alarms and physical security. information, call our experts today. "Reliable and experienced security company working throughout Rayleigh and the surrounding area." 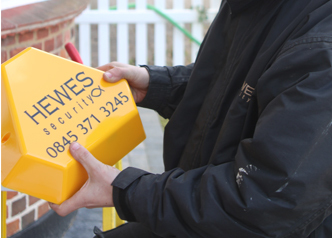 We at Hewes Security offer a number of services throughout the Rayleigh area. These include: Access Control, CCTV, fire alarms, intruder alarms and physical security. 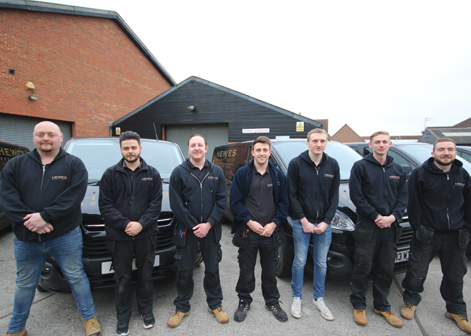 Our security installers are on hand to guide and advise you should you have any questions regarding an area that we work in. Utilising proven systems to keep you protected at all times. 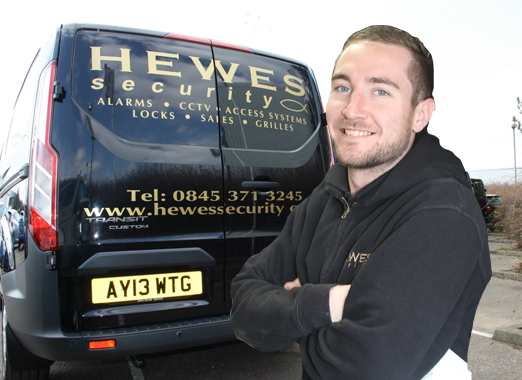 We at Hewes Security can implement a range of security systems into your home or business that have proven to be vital assets in keeping you protected at all times. Examples of what we can do for you include: CCTV installation, access control, intruder alarms, fire alarms and physical security. Rayleigh for when your are looking for a fast and efficient service. For more information on what our experts can do for you, call us today. We are an experienced security company with over 50 years experience in the industry. We deploy proven solutions to keep you or your business secure 24 hours a day. Looking for a security company in the Rayleigh area?